On October 25, 2018, iiMedia Research, global leading new economic data mining and analysis organization, authoritatively released "2018 China Comprehensive Information App Content Green Rating Ranking". The content of the comprehensive information app is the foundation of survival. 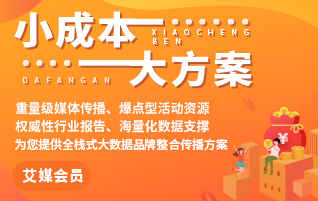 The list shows that the People’s Daily, Xinhua News Agency, CCTV News, Bengbu News and Phoenix News have the highest scores in the green content of the built-in content. The content is well controlled and the content is healthy. The value orientation is correct, and there are basically no unhealthy content related to yellow gambling, violence, horror and games, and it is suitable for users of all ages to read. In the strict regulatory environment, the control of content defense, the pursuit of content quality is the future development of comprehensive information APP.